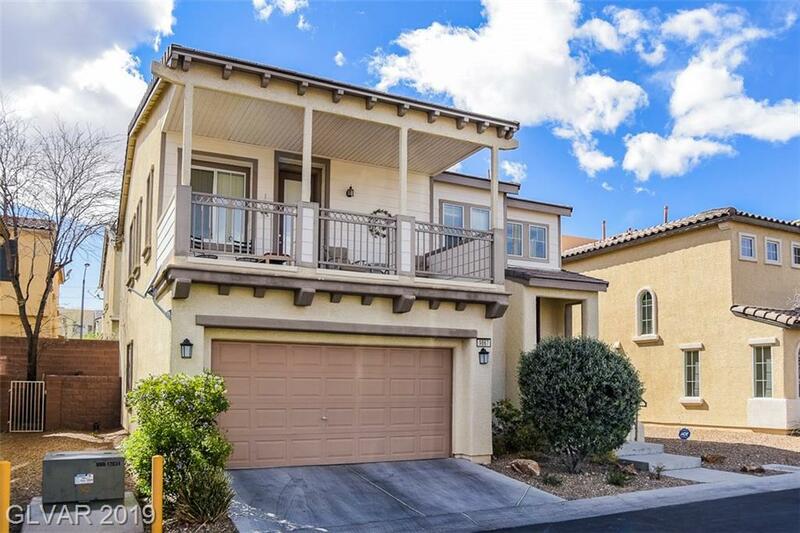 Stunning home in Mountain's edge; gated community with community pool & spa. 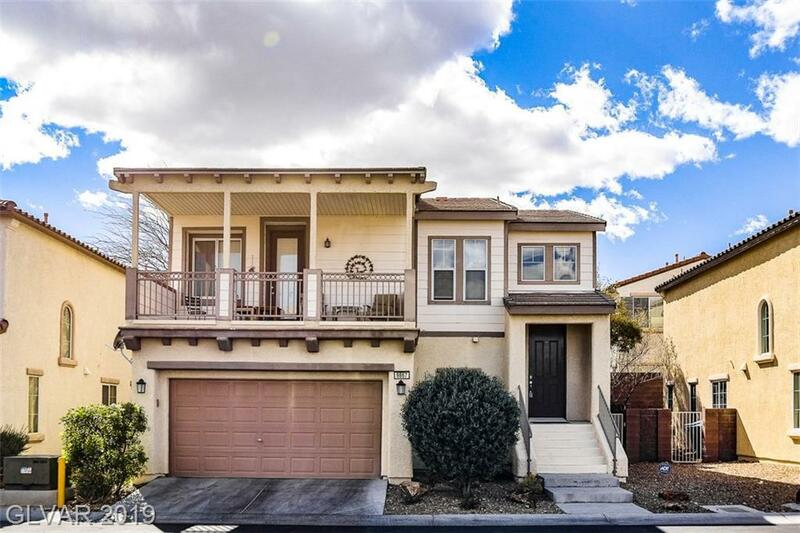 This dual master home is ready for you to move into! 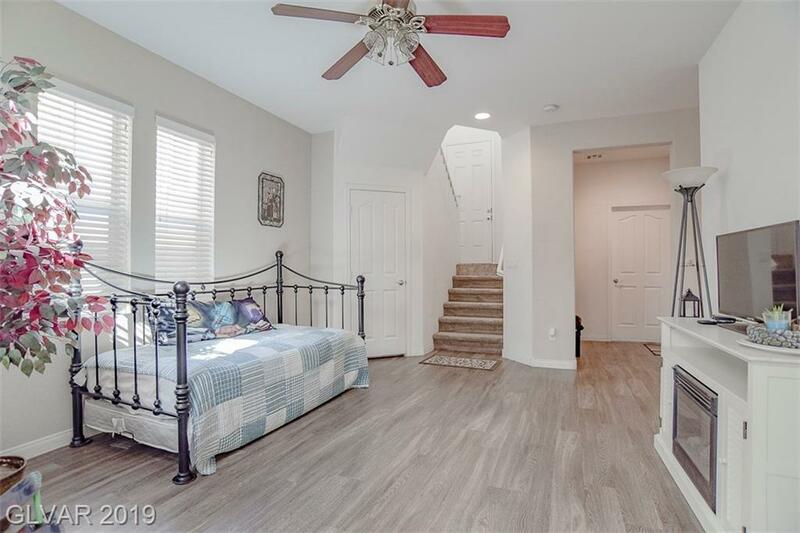 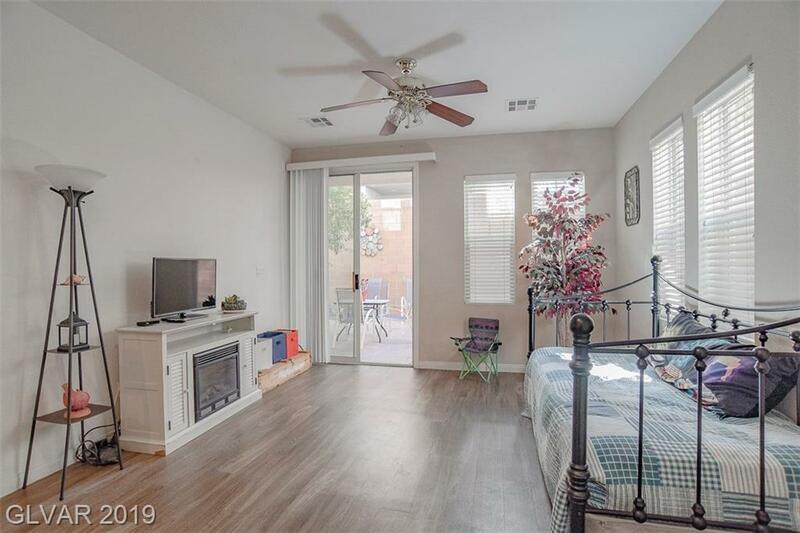 Features include quartz-like counters in the kitchen, wood-like flooring downstairs, immaculate carpet throughout, all appliances staying, upstairs master is separate from other bedrooms and has a balcony off of it, spacious bedrooms, and an easy maintenance backyard.